My granddaughter LOVES airplanes! She has since she was able to know what they were LOL Grampa would take her outside and show her how they take off and now she watches them take off and waves good bye to them and yells bye bye to them as they go off! It really is adorable! 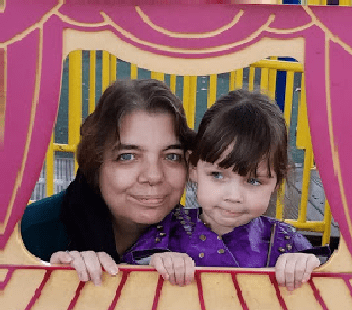 When I found the Super Wings Transforming Jett and the Super Wings Airport playset, I knew I had to get it for her and for my husband so they could play together. I can’t wait for Christmas for her to unwrap it. She’s gonna LOVE it! 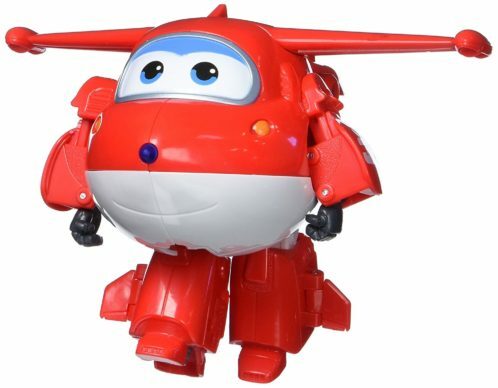 “Jet, transform!” This Super wings figure is articulated and transforms from plane to robot mode (and back) in 10 easy steps. 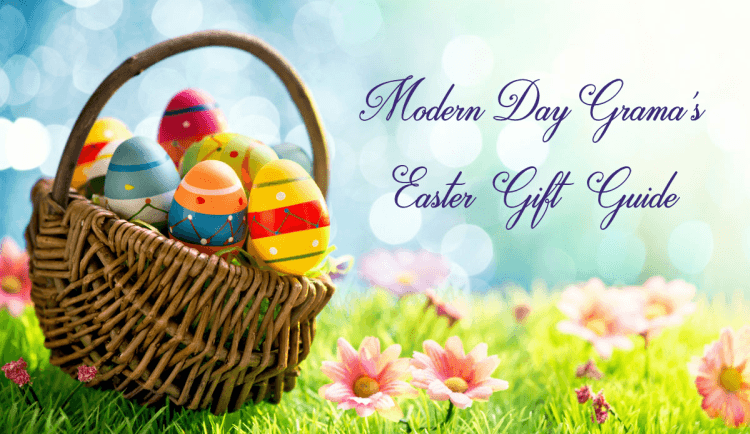 The challenge is fun for kids of different ages. Watch as they master the transformation and reenact their favorite missions from the popular TV show, or create their own new adventures with their imagination! 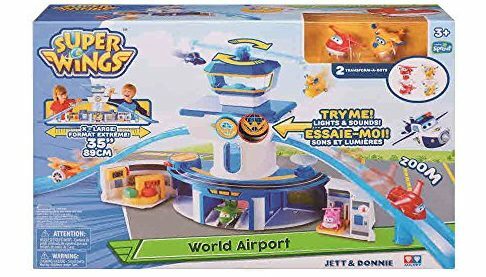 Super Wings Airport Play set includes Transform-a-bots Jett & Donnie that transform from plane to bot in 3 easy steps! X-Large scale play set (35 inches!) for a world of fun. Electronic sounds & lights from the Control Tower, plus a spinning fly-bar for 2 characters. Elevator sends characters up to tower, tilt-and-release action launches them down the ramp.